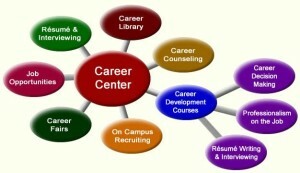 One of the primary goals of Student Education and Career Center is to keep ongoing communication with students and graduates. For this purpose, NUACA Student Education and Career Center group and official page was created in Facebook social network where job offers, educational and volunteer programs, workshops, etc. are regularly posted. The Center’s mission is to ensure university rating in education market as a competitive university preparing narrow specialists.